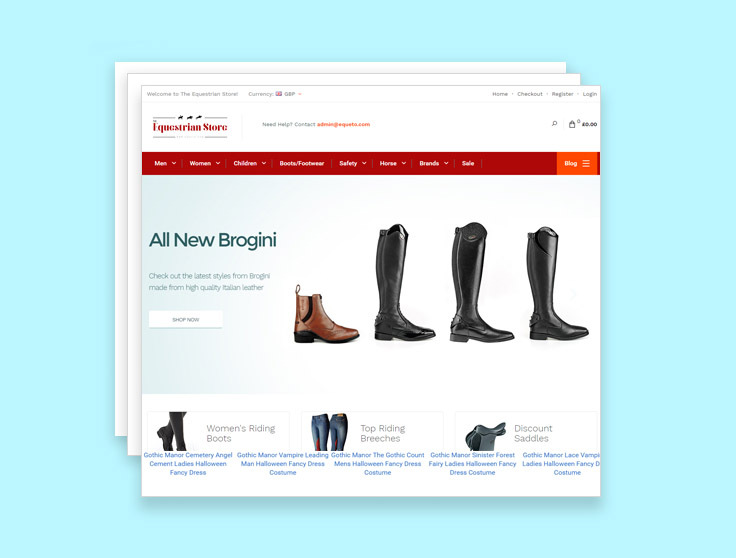 A leading seller of horse riding equipment, clothing and equestrian supplies, Equeto had a professional-looking Ecommerce site but were missing traffic and sales. Improving their rankings would help them achieve their goals, so they chose our SEO service. Firstly, we looked into ways in which we could improve the website — this process involved doing lots of keyword research, website analysis and link diagnostics. We also looked at some of Equeto’s competitors to see what we could learn from them. Once we had conducted in-depth research, we started to implement the on-site SEO changes. We updated the existing content to make it more relevant to Equeto’s target audience. 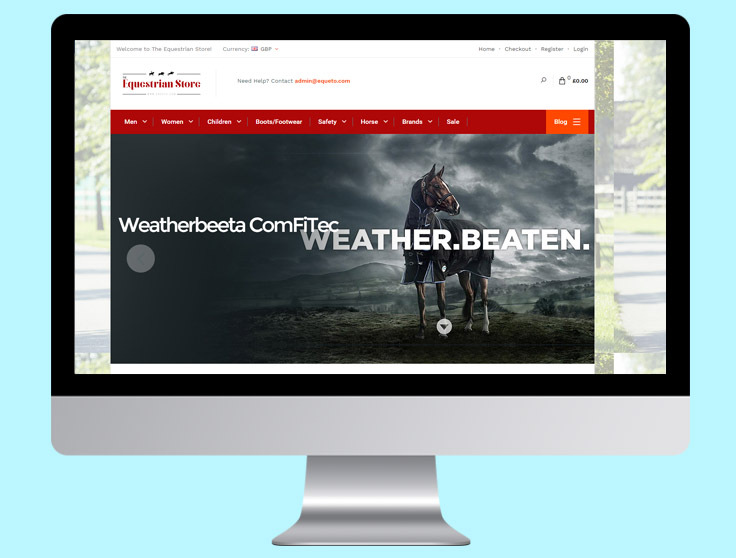 As well as making the on-site changes, we provided Equeto’s website manager, Gary, with recommendations on how the site could be improved further. Our ongoing consultancy service meant Gary could get the very best out of the website. One of the recommendations that we made was to put additional content on the website to make the category pages more relevant for both customers and search engines. As a result, Gary decided to take advantage of our copywriting service.